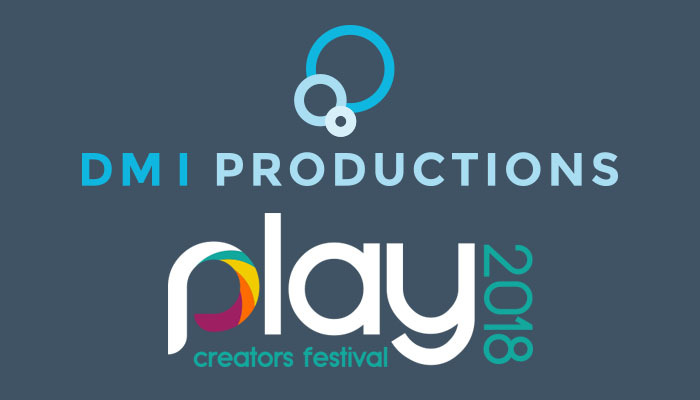 Media production firm DMI Productions has joined this year’s Play Creators Festival as an event partner. 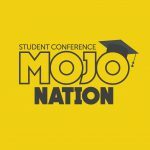 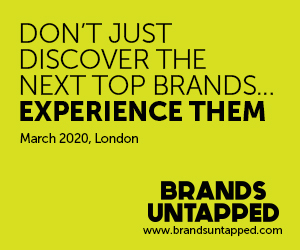 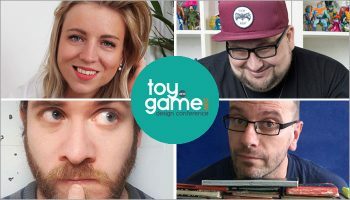 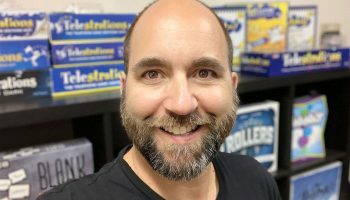 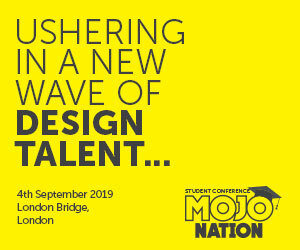 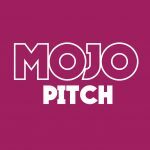 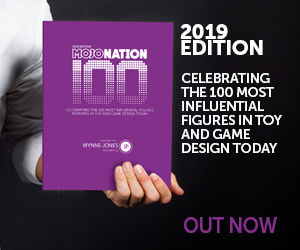 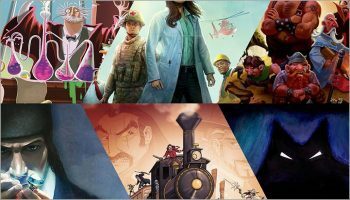 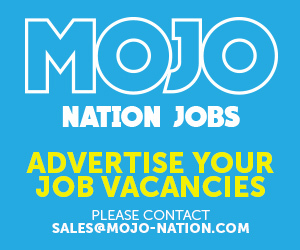 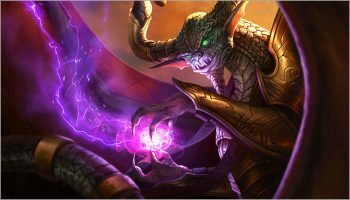 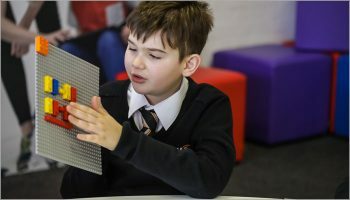 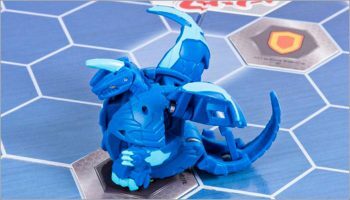 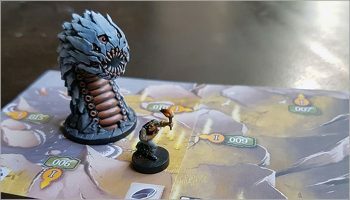 With a list of toy and game clients that includes Disney Store, Playtime PR, Bananagrams and Asmodee UK, as well as several smaller companies, DMI Productions brings 20-years’ media-production experience to Mojo Nation’s Play Creators Festival. 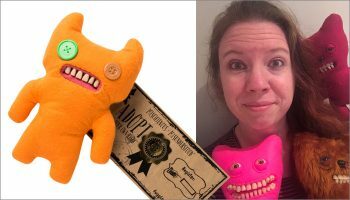 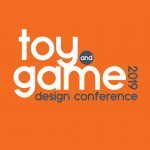 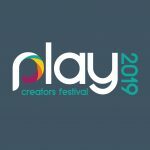 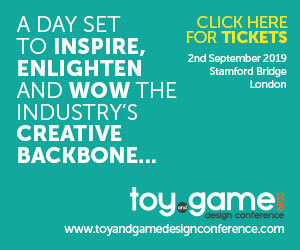 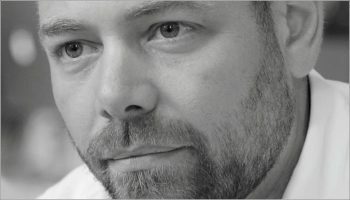 The Play Creators Festival encompasses three events, each set to celebrate the toy and game design community and bolster opportunities for designers, inventors and agencies working in this space. 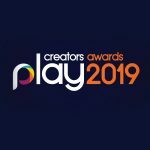 For more information on how to get involved in any of the above, head to: www.playcreatorsfestival.com.